"Go through the frozen temple in an amazing run!" 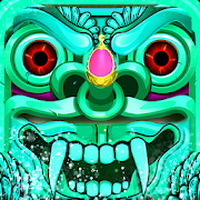 Temple Princess Lost Oz Run is related to Android apps, Comic, . Do you like Temple Princess Lost Oz Run?